Personally, I always have trouble picking out travel souvenirs. There are two types of dilemmas. One is not finding anything worth taking home. Two is the exorbitant prices tags found at souvenir shops for tourists. No matter how much I might like the item I am adamant about not paying $50 for something worth $5. I like to think that my silent protest helps prevent further inflation of souvenir prices to the benefit of fellow travellers around the world. This time around I decided to get creative with souvenirs. I brought home a bunch of coins and using basic art and craft skills transformed them into fridge magnets! Try it yourself! All you need is (disk) magnets and all-purpose glue. Actually, you may not even need glue depending on the metallic qualities of the coins you use. Even better! 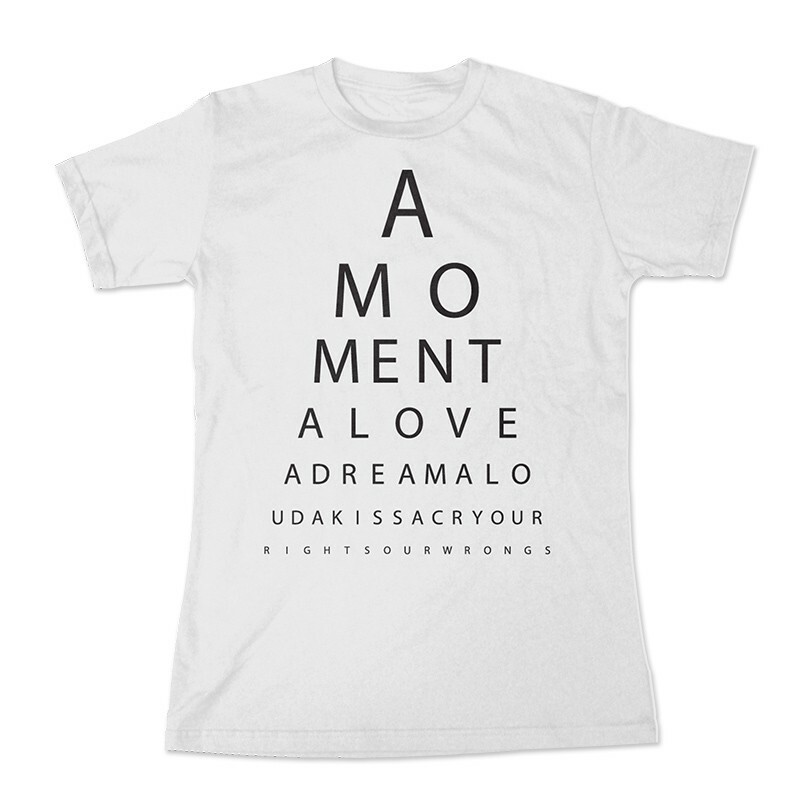 While on the topic of creative ideas, The Temper Trap‘s “Sweet Disposition” Eye Chart t-shirt was so popular yesterday that it sold out of some sizes! It’s now available in all sizes (men & women) so if you love it as much as I do you can order one here!